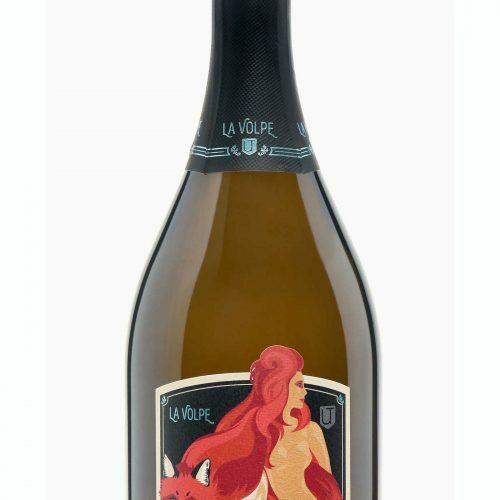 Shop – Case (12 bottles) receives 10% off. 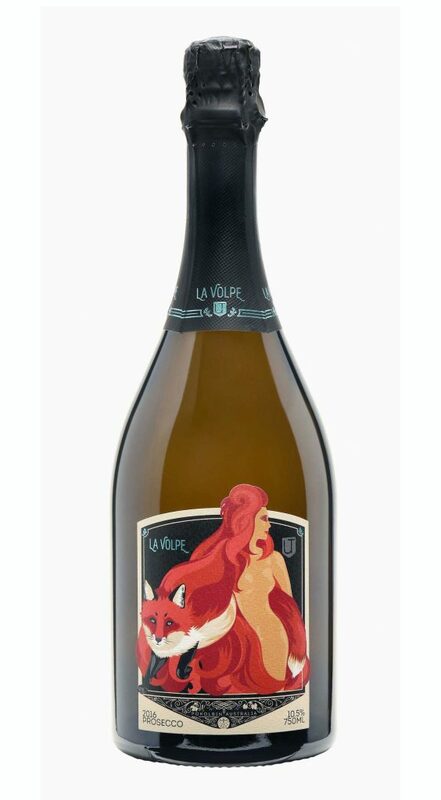 Spritz and bubbles are lashed with mineral notes, overtones of ripe nashi pear, apple and elderflower. 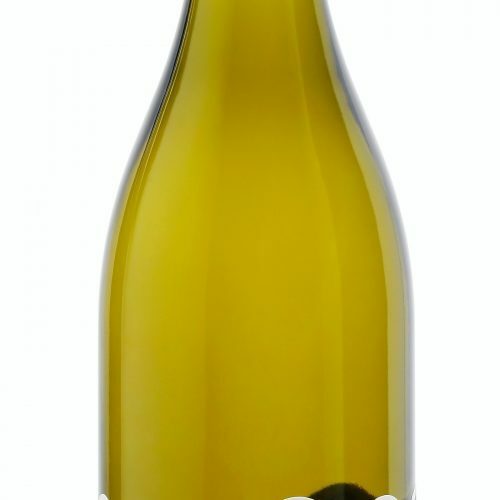 A fortified Verdelho that has been barrel aged for 15 years. 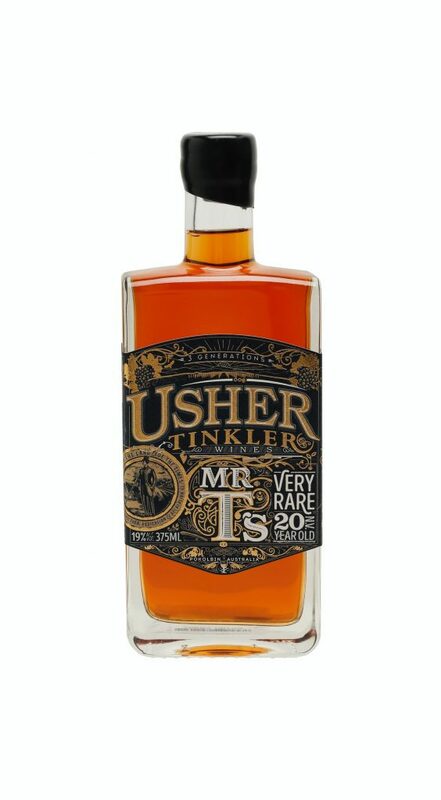 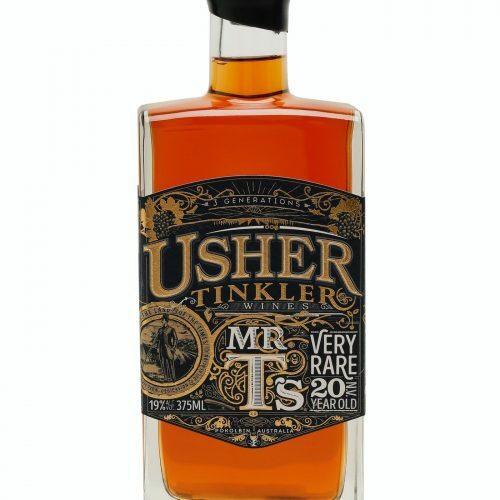 It’s masterfully crafted blend of flavours; sweet caramel, old whiskey, toast and spice. 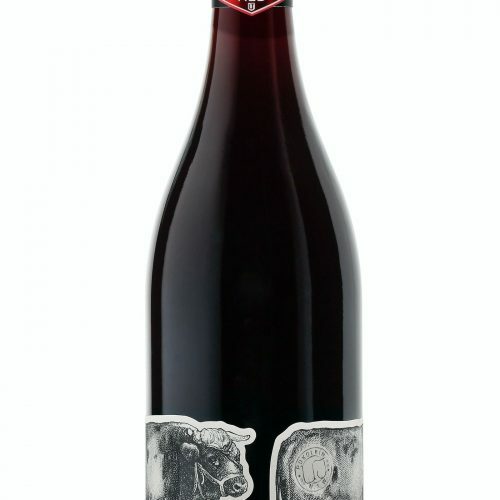 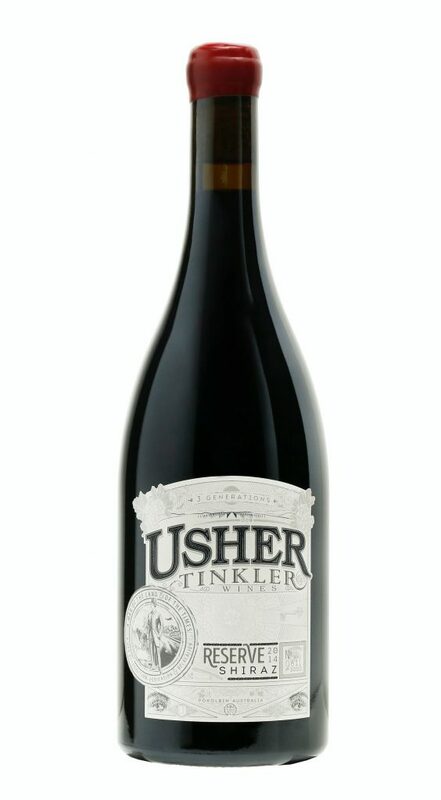 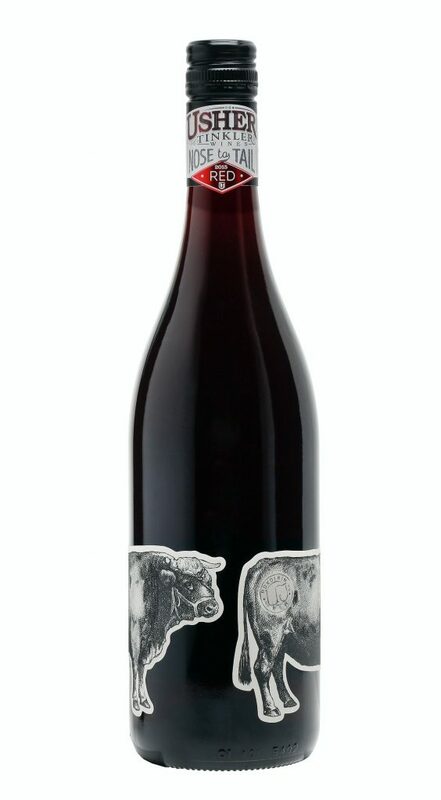 A premium reserve, barrel selection, crafted from aged Shiraz vines. 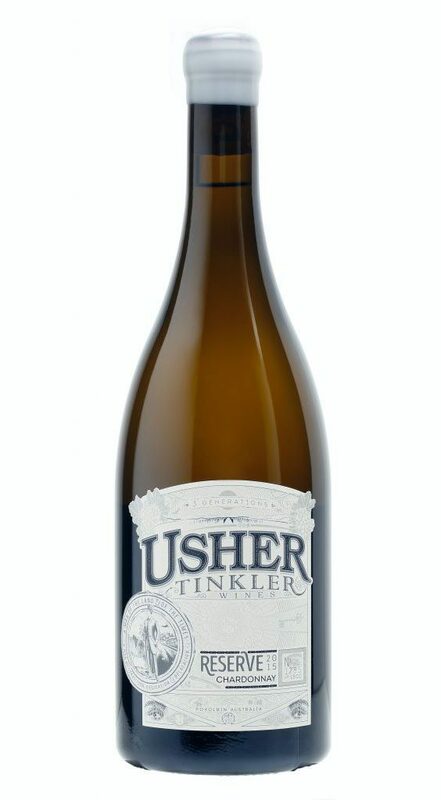 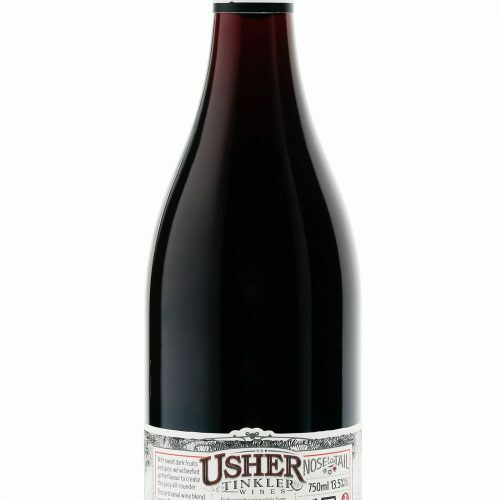 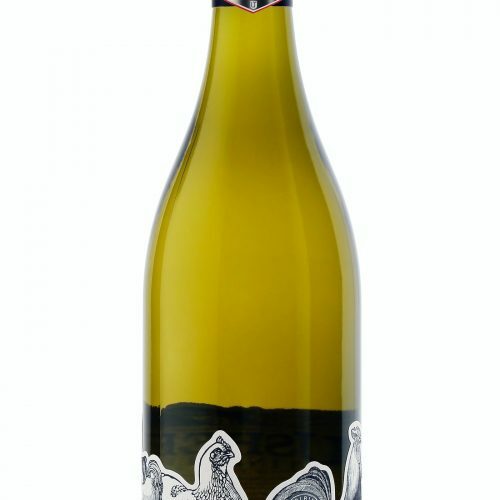 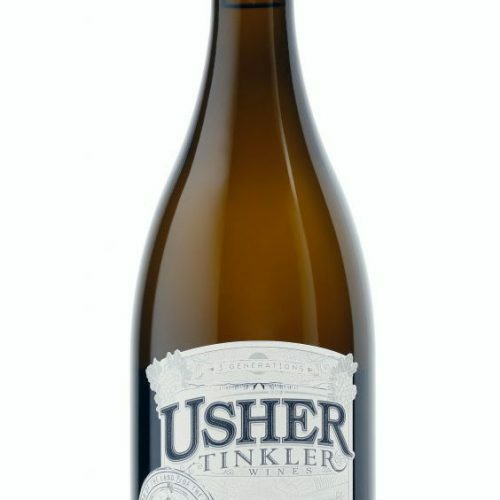 A full bodied wine with lifted aromas of white pepper, black mulberries and vanillan oak. 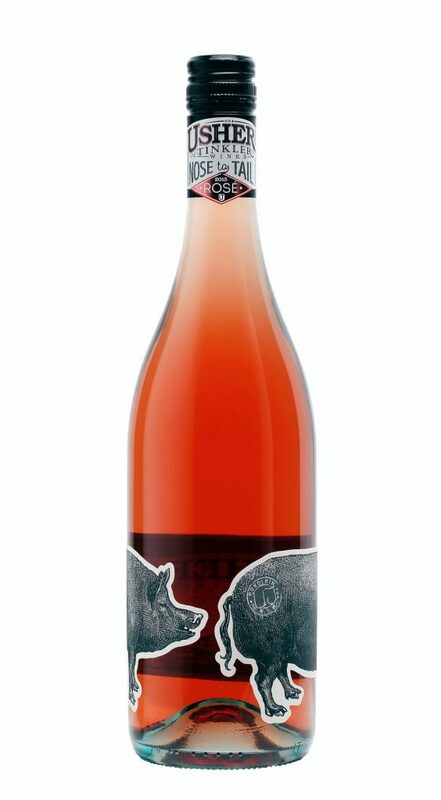 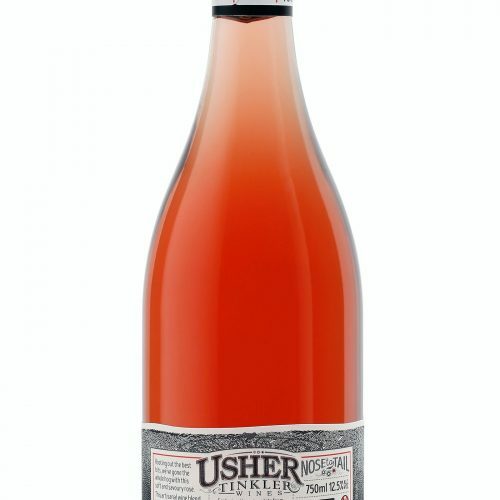 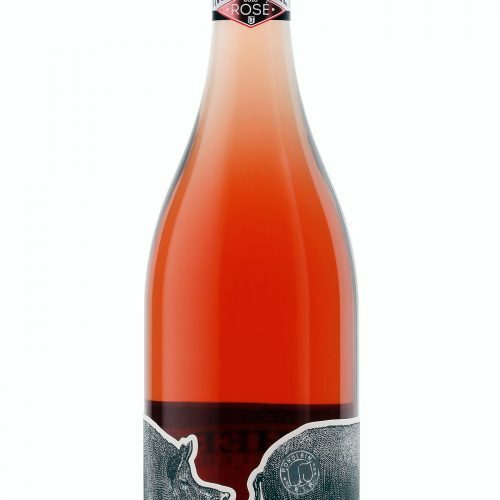 Rooting out the best bits, we’ve gone the whole hog with this soft, strawberry lifted, savoury Rose. 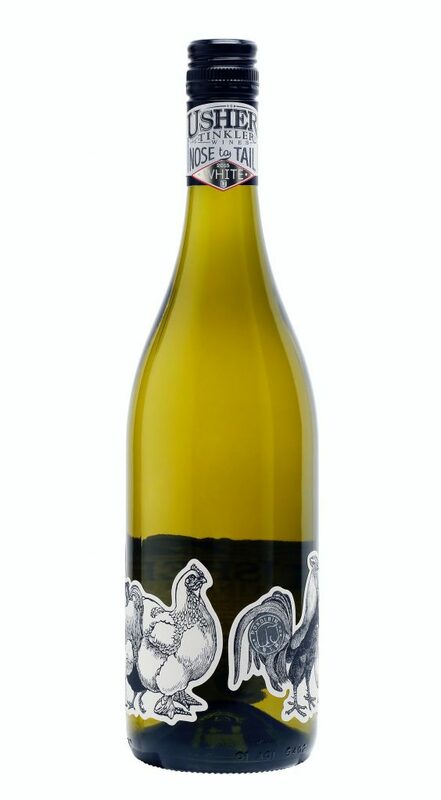 With zesty notes of lemon and lime, we’ve created a mineral white that’s as rare as hen’s teeth.